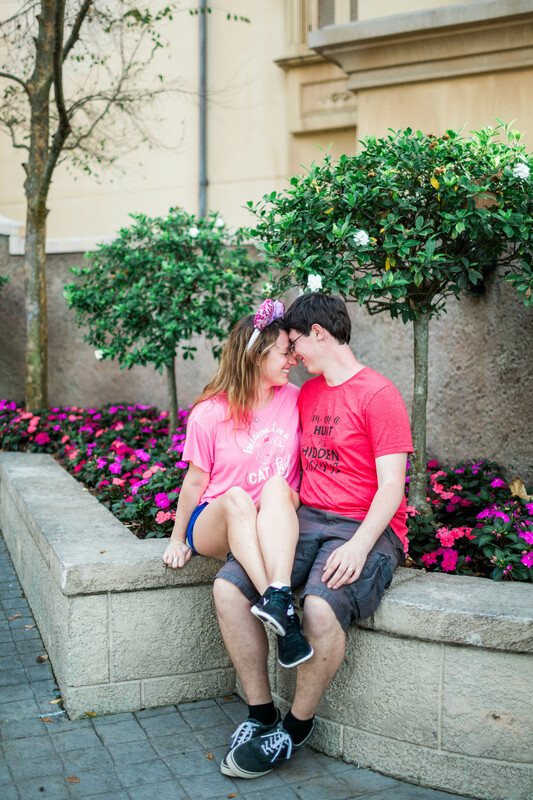 What happens when you get relocated to Orlando, have a camera, and have a toddler who loves Disney? You guessed it… I’ve become one of themmmmm, annual pass to Mickey Land and all. I even have the bumper sticker to prove it! 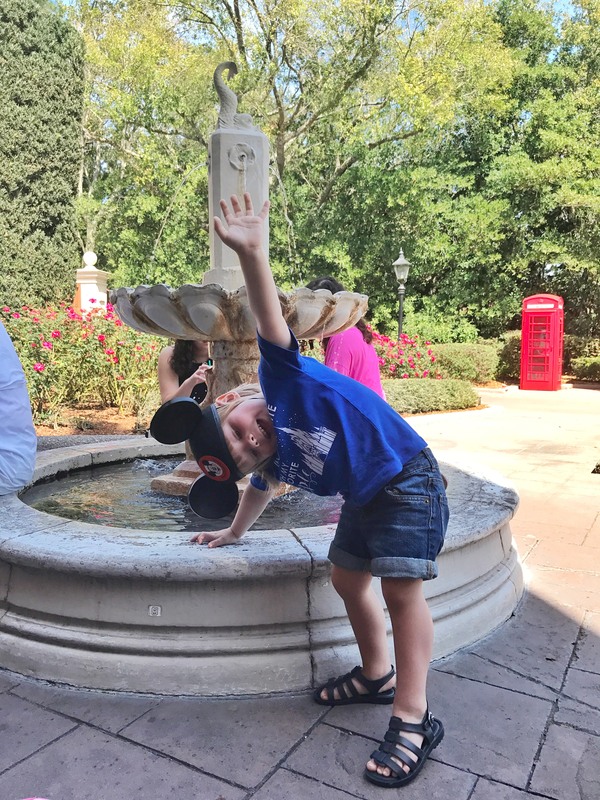 Hold onto your Mickey Mouse ears, because today I’m sharing what it’s like to be a Disney mom. 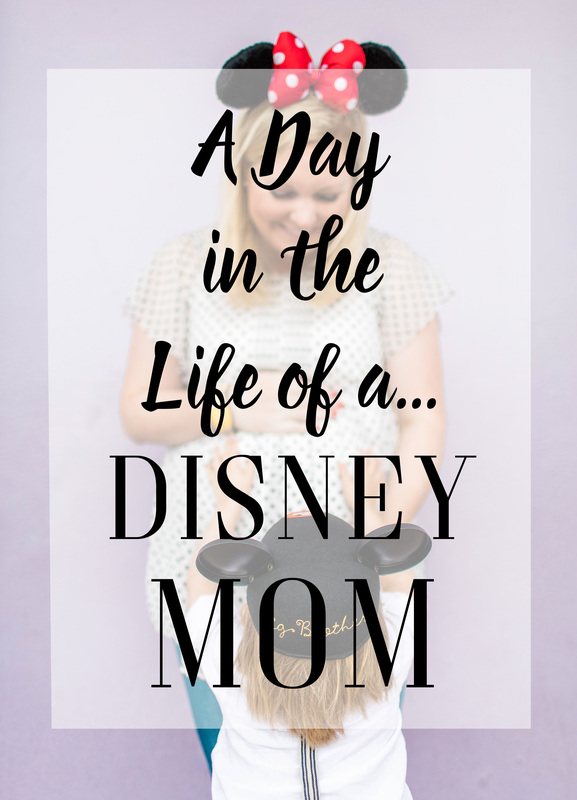 If I’m speaking truth here, I never actually thought I’d become a “Disney mom”. 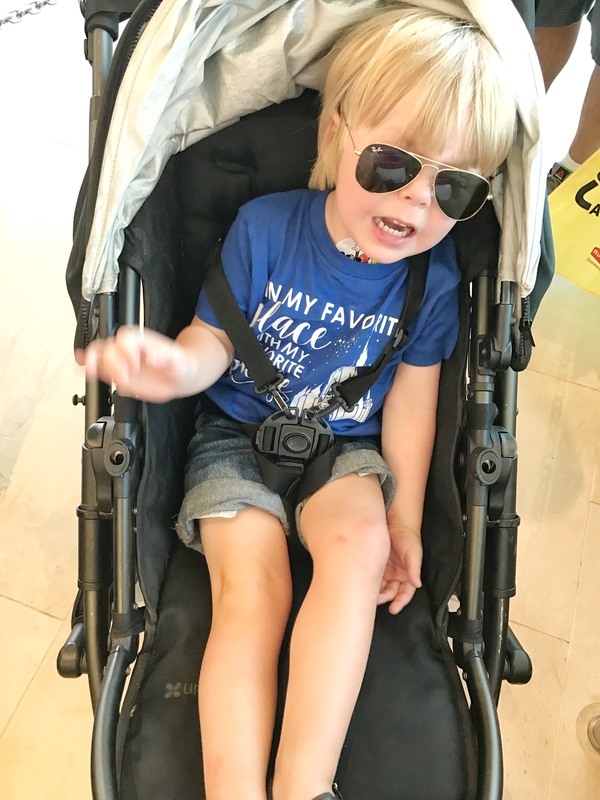 Until I was 25, I had been to Disney three times and I just wasn’t a Disney fanatic… and then our son Walter arrived three years ago and everything changed. My inlaws live about an hour and a half away from Disney World, so Peter and I started to take Walter to Disney as day trips while we were visiting his family. It was a complete fluke in July that Peter received a job offer at a hospital here in Orlando, and the offer was too good to turn down. 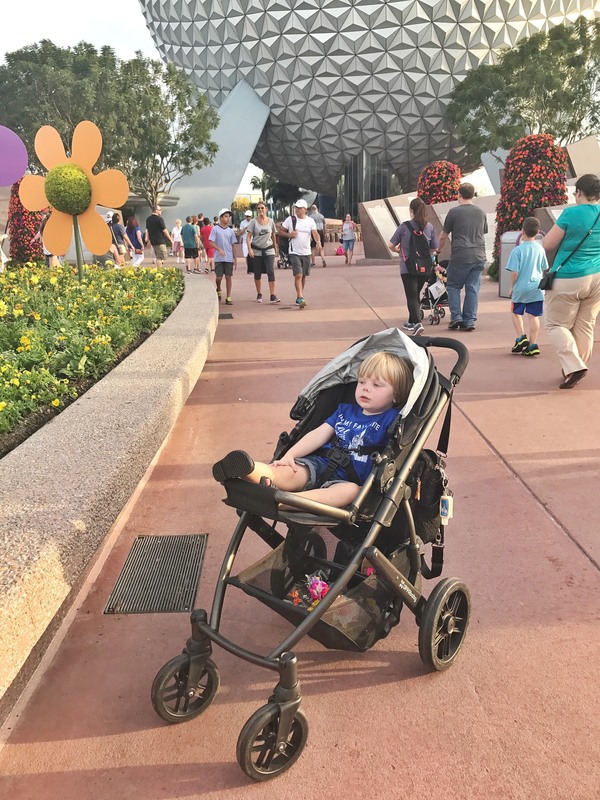 We ended up moving to Orlando in August, and I started taking Walter to Disney World twice, sometimes three times per week to keep us busy. Disney is a slippery slope, y’all! 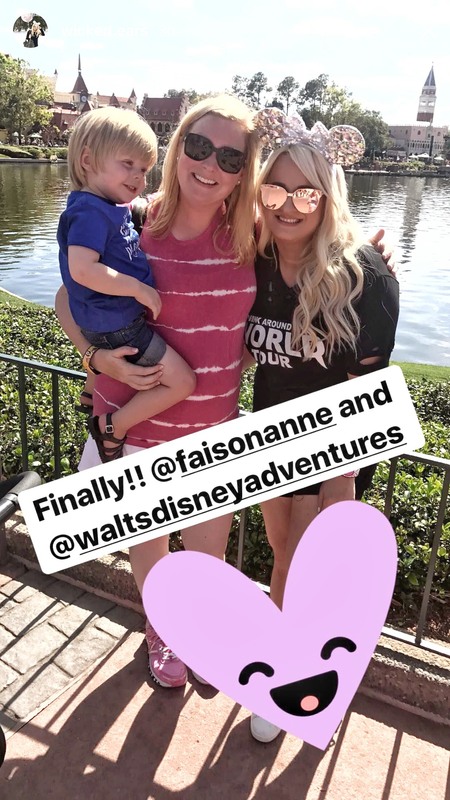 We’ve made so many friendships with cast members, and have become friends with the Disney Instagram community (thanks @waltsdisneyadventures!) so Disney has a special place in our hearts. 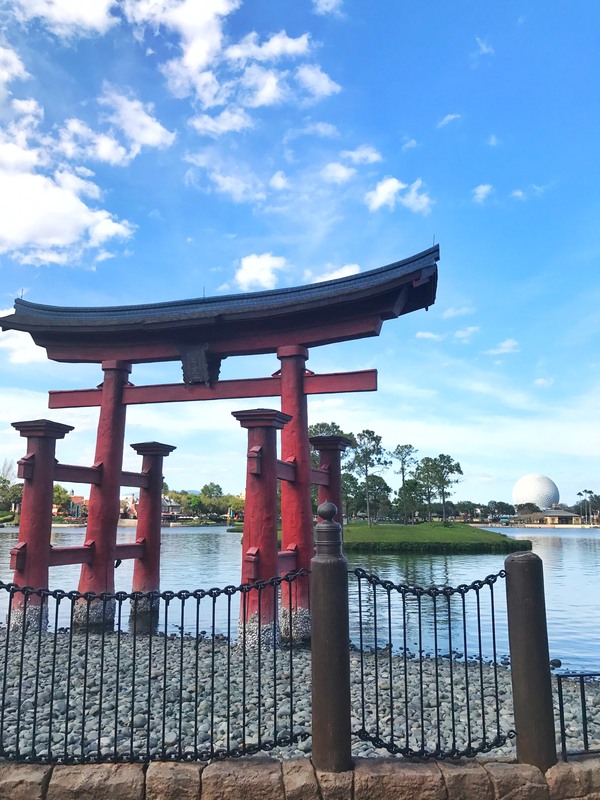 Today we’re looking back at yesterday’s trip to Epcot during the first day of the Flower & Garden Festival! At 4am this morning, Walter decided to wake up super duper early and I tried just about everything to get him back to sleep. PLEASE GO BACK TO SLEEEEEEEP. He kept fighting the sleep, so I tried to plan his outfit for the day. 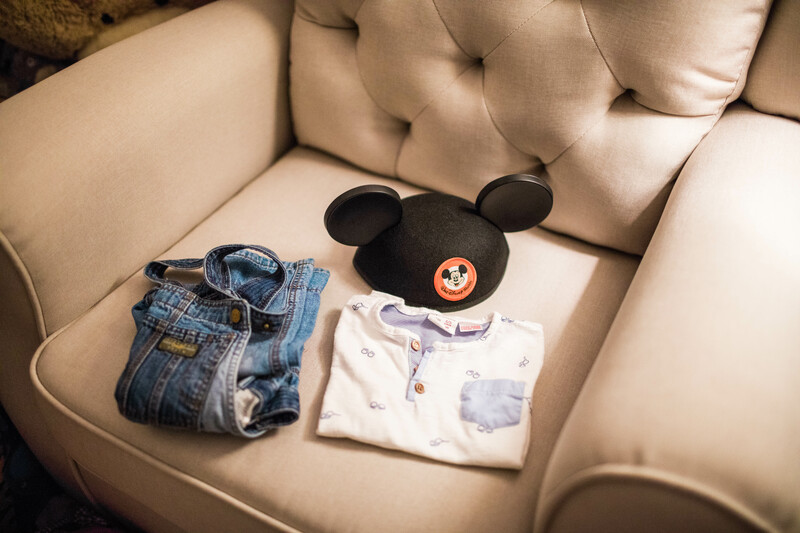 A henley, overalls, and his favorite Mickey ears are the standard go-to’s for late winter outfits at the WDW. 6am-8am: cue the gospel choir, he’s fallen back asleep!! I’m tiptoe-ing from the room to the kitchen to try to get breakfast ready. At this point, I’m not going back to sleep so I’m sitting on the couch and watching the early morning news. Fingers are crossed that he sleeps just a little bit longer! 8:05-10:30am: welp, that was fast. Literally five minutes after praying that he would stay asleep, Walter woke up. Just my luck! 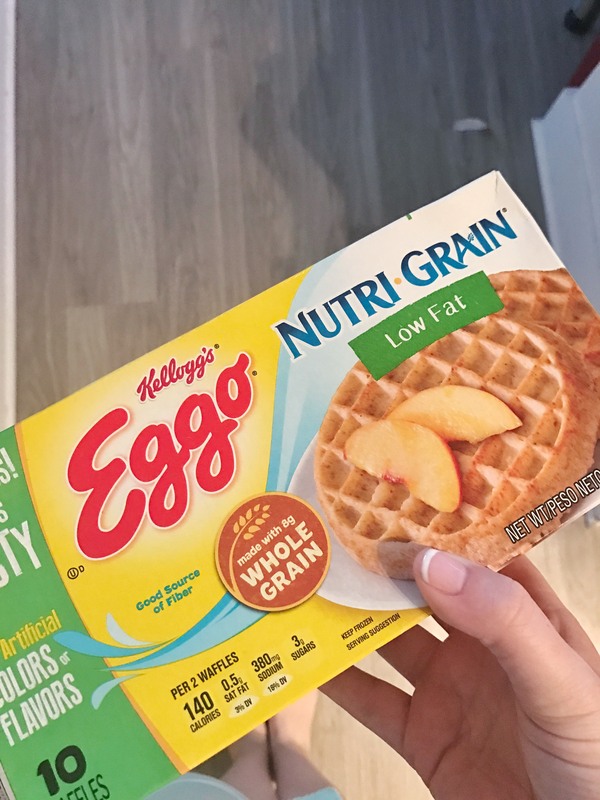 🙂 Showers and morning baths are happening, decaf coffee is being guzzled (I’m trying to trick myself that it has caffeine), Eggo waffles are being made… it’s a busy, busy morning. Oh, and an outfit fight happened. Apparently I made a horrible mistake by choosing overalls for Walter and he wants to pick out his own outfit. Okay kiddo, whatever works to make this day go a little bit better. But hey, it’s a DISNEY DAY! 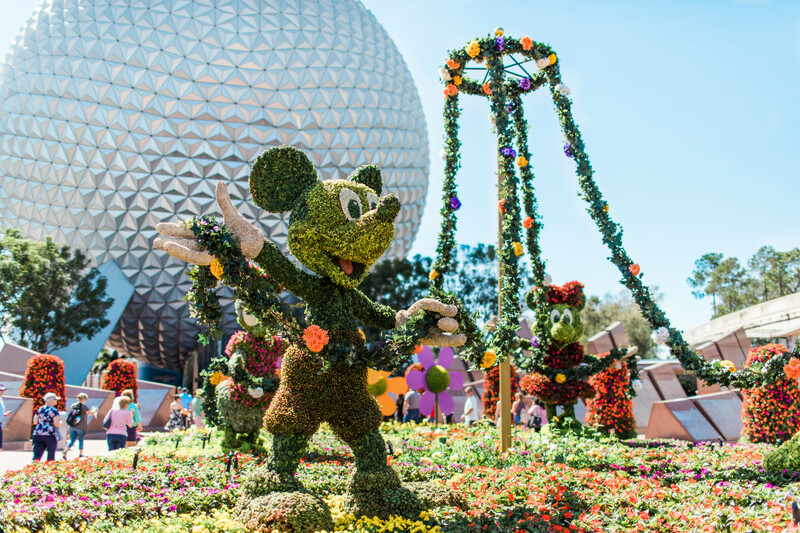 11:05am: Let’s try this again… HELLO FLOWER & GARDEN FESTIVAL! Mickey, Minnie, Donald, and Pluto (in topiary form) are all dancing with a maypole and greet you at the front of the park. The topiaries are a huge deal at Flower & Garden fest, and this was a great way to start it off! The flowers are absolutely stunning, and beautiful floral displays are everywhere. It’s jam-packed at Epcot today, but that won’t stop us from having fun! I know it’s Florida and it’s hot often, but today was HOT. I’m learning to ignore the high temperatures that the Channel 2 news here says, because I promise you he was off by like 10ºF. Walter didn’t want to stop for Starbucks even though I needed (yes, neeeeeed) a passion iced tea to help cool me off. Screaming fit in Starbucks? Why not?! Also, Disney Starbucks tastes way better, I promise! It’s totally worth the fifteen-minute wait… just not for Walter. It’s 1pm, we were casually walking the World Showcase and we see that the massive gate is open in England and a few characters are out to greet guests, so of course we stop! In a post a few months back, I shared some information about this “secret” character meet-and-greet here. This meet-and-greet isn’t on a time schedule, is never announced, and happens completely randomly. Basically, it’s a way for “friends of characters” (read: cast members) to train with guests in a small, somewhat controlled environment. There aren’t any PhotoPass photographers there, so this is the perfect time to get free photos with characters! The massive gate to go backstage is only open for maybe five minutes, so if it’s open we GO! Today we met Goofy’s son Max (“The Goofy Movie” was one of my favorites when I was little! ), Eeyore, and Donald Duck. 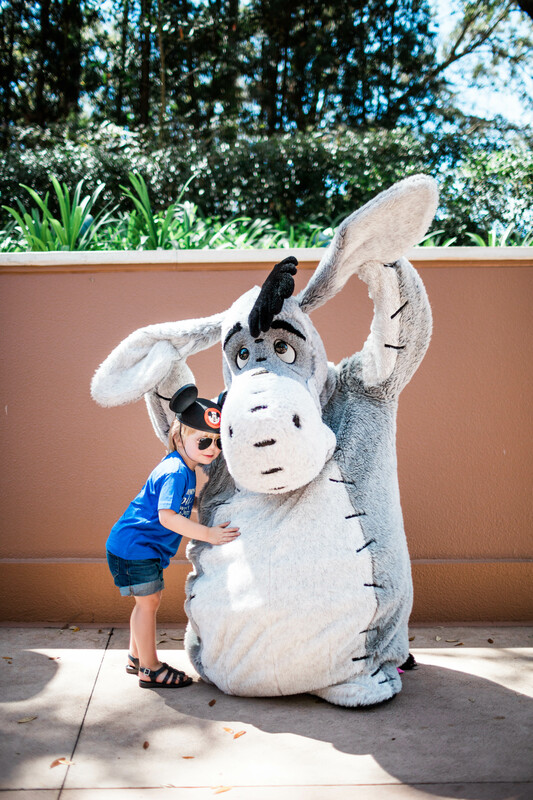 Eeyore has my heart, and he’s Walter’s favorite to meet; he was extra cuddly and playful with Walter today! Trying to slowly potty train Walter has been, um, interesting, and continuing to make the effort at Disney can be challenging. Our favorite bathrooms are in England in the World Showcase because there is this fountain just in front of the bathrooms. Walter’s incentive to use the potties is a handful of coins to throw in the water fountain, so we end up spending a lot of time at this cute shady spot. Did he go potty? Eh, he tried, so he earned a handful of pennies. 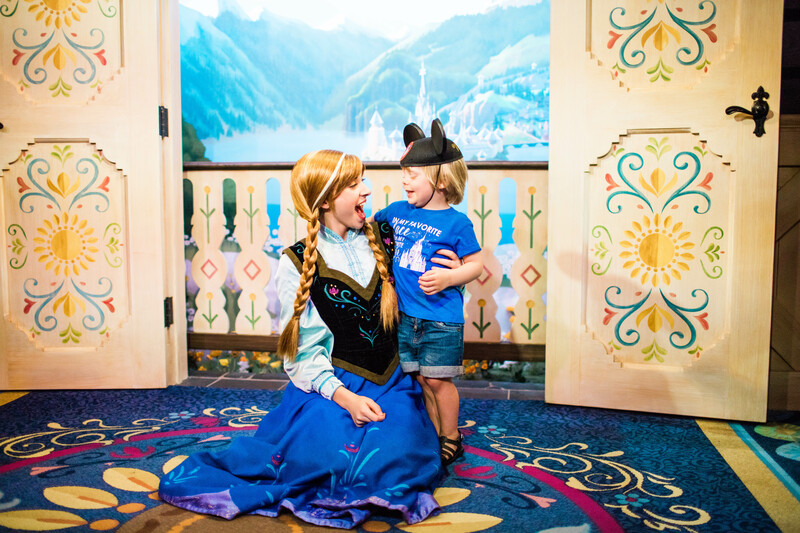 If you haven’t seen Anna and Elsa, you haven’t lived. Well, more like, if you haven’t stood outside in line for 40 minutes to meet them, you haven’t really lived. But it’s worth it, and Queen Elsa and Princess Anna are absolutely adorable and they make Walter so incredibly happy. These smiles make it worth the wait! 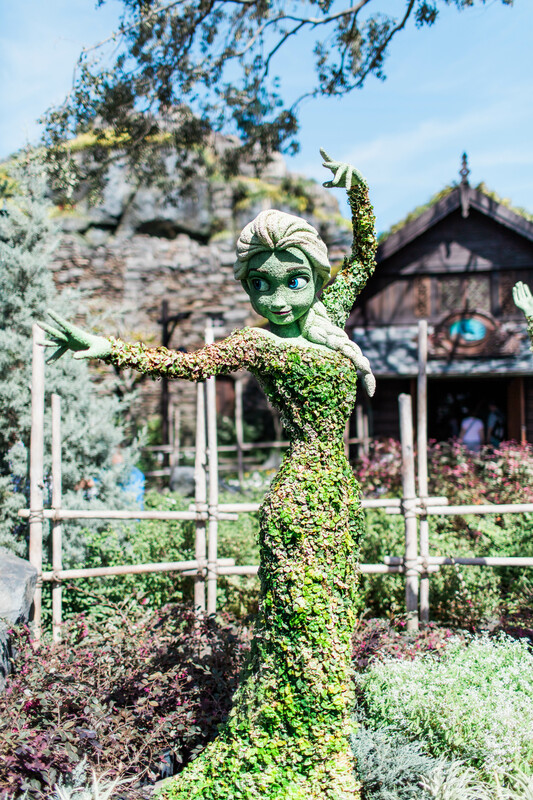 2:55pm: Look at these topiaries! 3pm: Hey, I know you! 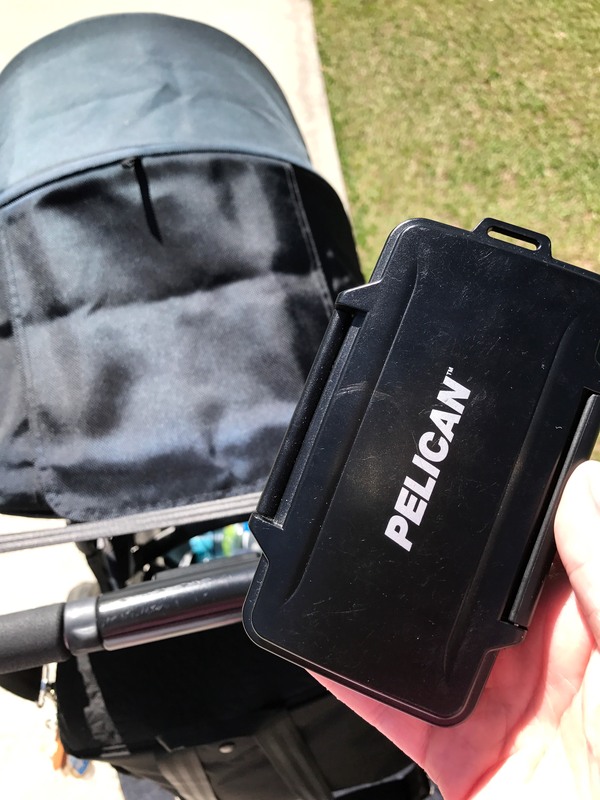 Thanks to our Disney Instagram account, we’ve made a lot of friends with castmembers, frequent park guests, and with small businesses that make Disney goodies. Finally getting to meet some of our online friends in real life is a treat, and today we met Shenai from Wicked Ears! She and I have been following each other and messaging back and forth for a few months now, and it was such a treat to finally hug her! Shenai makes the most glamorous Minnie ears with giant rhinestones, and they are so incredibly sparkly. These quick meetups are so much fun, and we love that we’ve become a part of the Insta-Disney community! 4pm: Grilled cheeses all around! There are two things that you do at Disney: you walk a lot, and you eat alllllll the things. And just because we aren’t staying at Disney, doesn’t mean that we don’t follow these rules! 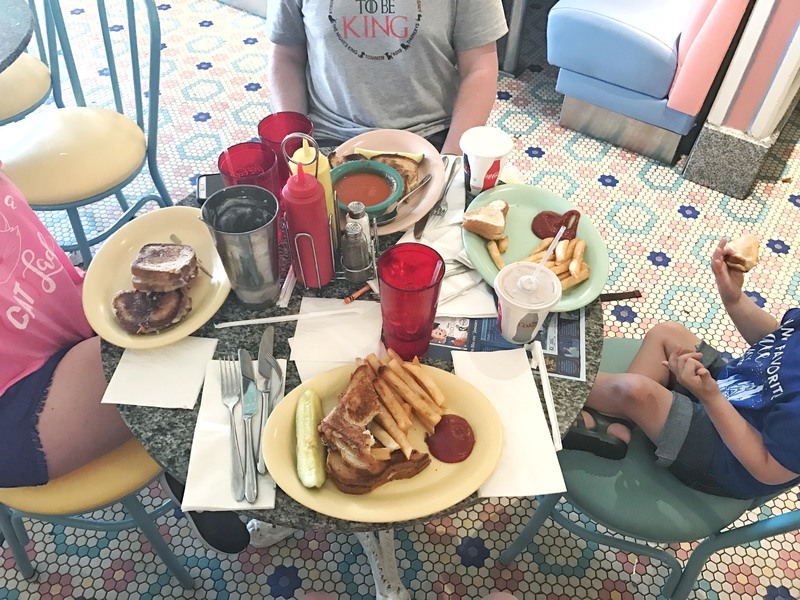 The grilled cheeses at Beaches & Cream soda shop are absolutely divine, and just what the doctor ordered. Add one of their famous milkshakes, and you might as well be in heaven! This place is tiny so getting a reservation can be a little tough, but it just makes that grilled cheese taste that much better when you do get one. 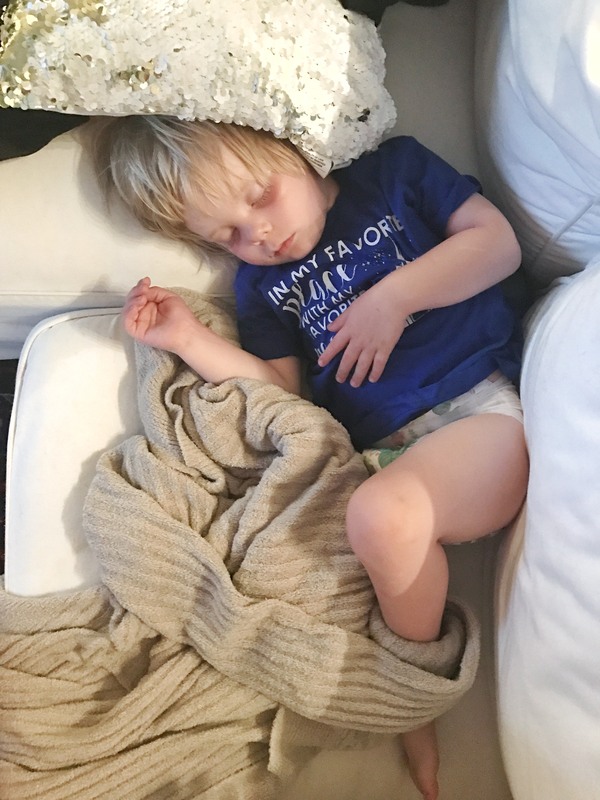 4:30pm: He was about to fall asleep at the table until…. 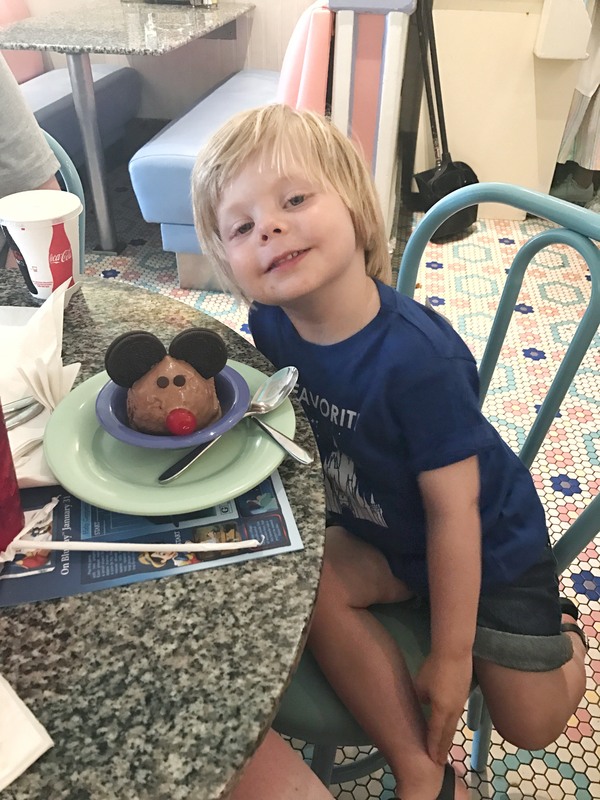 …our waitress brought Walter a Mickey Mouse scoop of ice cream! That’ll perk him right up. The ice cream scoop even has a cherry stem on the back as a “mouse tail”. Beaches & Cream is our FAVORITE! Sugar coma, sugar crash… whatever you call it, Walter’s got it. After that scoop of ice cream at Beaches & Cream and running around the France pavilion during the photo shoot, he’s crashed hard. It’s 6pm and we’re headed home for the night with a lovely touch of sunburn on both of us. It was SO hot, SO sunny, and we are both wiped out! 7pm: We’re home! And we’re both passed out on the couches. 8pm: cull, edit, save, repeat! Walter is still out cold on the couch (yasssss) and I’m in the thick of editing Disney photos. 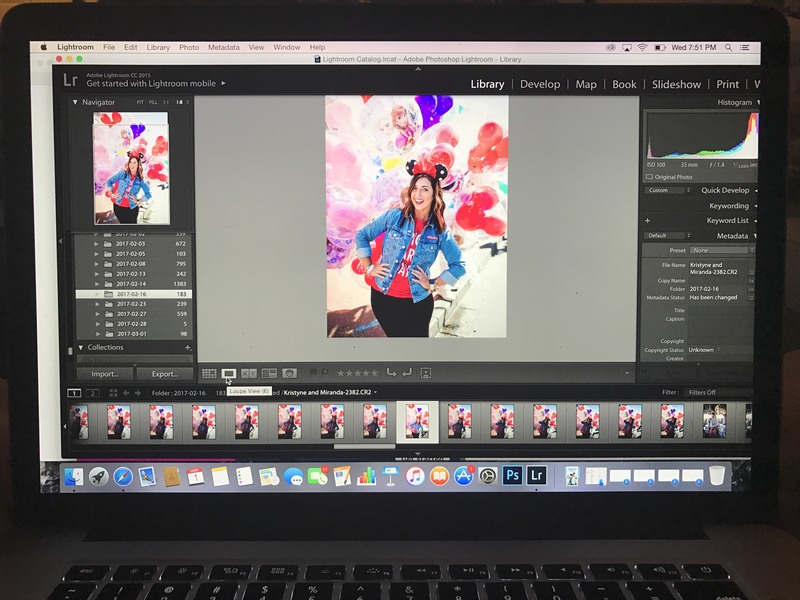 My favorite photos to edit are Mickey balloon photos because, I mean, just look at how fun this is! Currently on the TV is “Keeping Up Appearances”, my favorite British show, and I’m loving the “me time” on the couch. 9pm: Wednesday, it’s been real! It’s 9pm, and Peter’s playing his Playstation in bed and I’m sitting and scrolling through Instagram on my phone. Walter was changed, put in jammies, placed in his bed and never woke up for any of it- can I get some praise hands over here?! 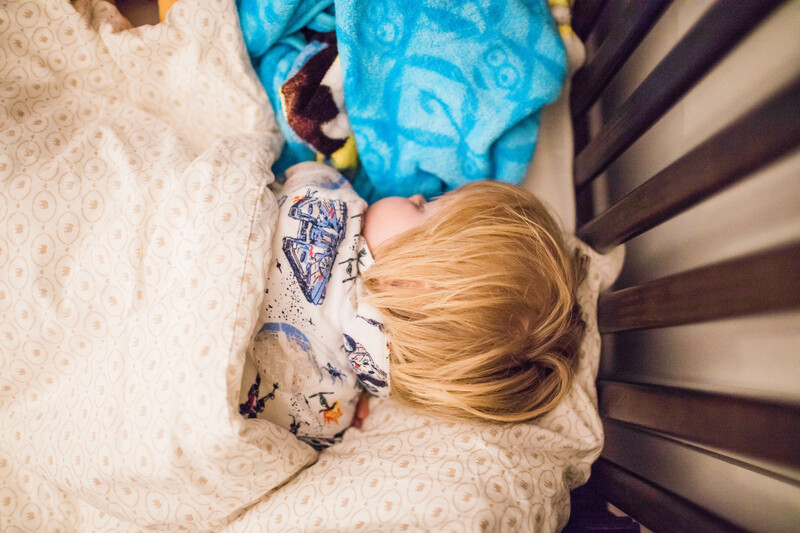 Our bedtime (yes, we have a bedtime) is normally around 9:30 because Peter has rounds with his patients at 6:45am at his hospital, and he has a 30-minute commute every morning. 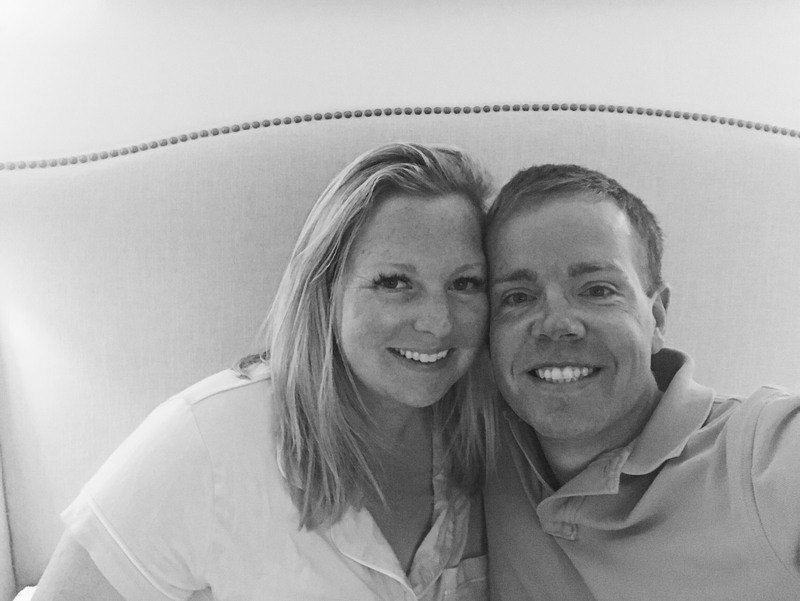 It was certainly an adjustment to have an early bedtime when we moved here, but having one established has us both getting in bed at the same time; something that I didn’t realize was so important for our marriage. It’s our time to sit/lay down and talk about our day, plans for the weekend, and just talk about anything. It’s our time. Our days aren’t always revolved around Disney, but having such a wonderful place so close to us makes it easy to have Disney dates twice, sometimes three times per week. I love the memories that we’ve made so far, and knowing that each day at Disney holds new memories just keeps us coming back for more. It’s been a day, and we’re back at it tomorrow for a Disney date with friends in town at Magic Kingdom. Disney, we’ll see you again tomorrow!